1.Am I keeping my family safe by not getting an entry system repair. Well, it sounds like this question answers itself because not having an entry gate repair leaves you and your family susceptible to anything. 2.By not getting my entry system repair, is it possible for me to injure myself or a family member. Yes, by not getting an entry system repair you risk injuring yourself or a loved one due to a faulty entry system. 3.Is it possible for me to get by with a faulty entry system? You can only get so far with a faulty/damaged entry system and at that point it would turn into a waiting game for something bad to happen since the entry system is already tampered with. ​Now that we are clear on some major problems that will definitely cause harm to not only you, but the ones you care about, the serious question now is how can you avoid this problem? Well, there are a few routes that you can take to solve your entry system repair. 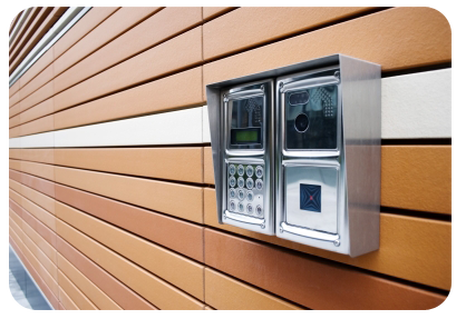 The most important of all the steps is to pick a garage door and gate repair company that has the tools and the right team to provide you with an awesome entry system repair. Now you might be wondering on how to find this awesome garage door and gate repair company. This can be a very hard search for many people since there are many options to choose from, however you will not need to search any further because here at Awesome Quality Garage Door and Gates, S-Corp, we will provide you guys with superb garage door and gate repair. 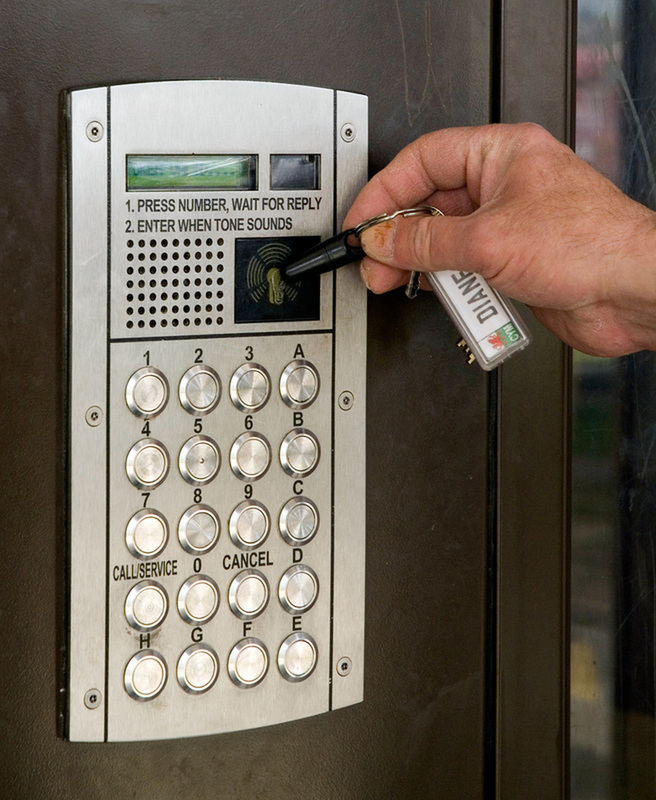 We are a reliable company that will provide you with services that you desire, which is your entry system repair. We know it might be a little quick to just pick a company right off the bat, picking us is definitely an investment in your garage door and gate repair.